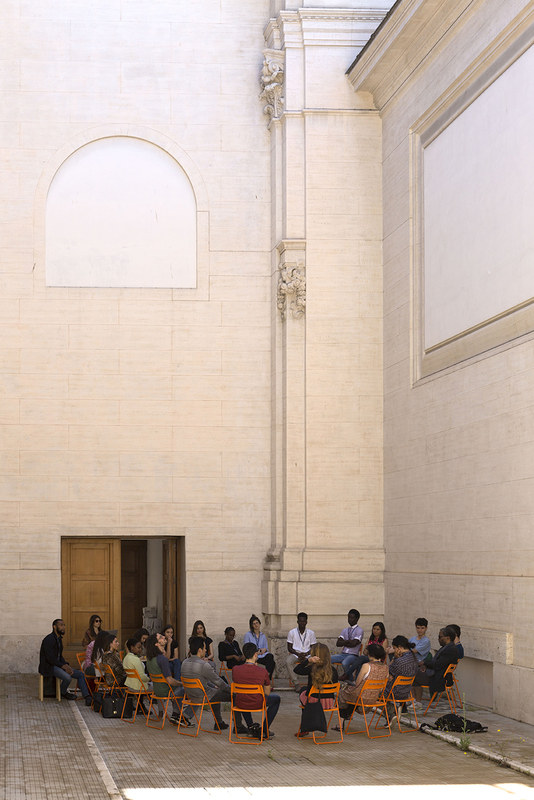 AtWork Rome Chapter 10 has been implemented by Moleskine Foundation in partnership with the National Gallery of Modern and Contemporary Art, which also hosted the workshop. It was the first leg of the AtWork Tour 2018 “I had a dream”, which will continue its journey in Ndjamena, Kampala and Harare. The workshop took place in Rome, Italy on May 24-27th 2018 and was conducted by the renowned international curator and our advisor Simon Njami. Hosted in the beautiful space of La Galleria Nazionale, 17 participants from 9 different countries, with the backgrounds that range from musicians, to geologists, to mechanical engineers, to aspiring artists and curators, came together to have a critical debate on identity, culture, society at large and to realise their dreams, first on the pages of the notebooks and then also in real life. At the end of the workshop each participant creatively interpreted his/her dream on the pages of the notebook. Simon Njami is an independent curator, lecturer, art critic, and writer. 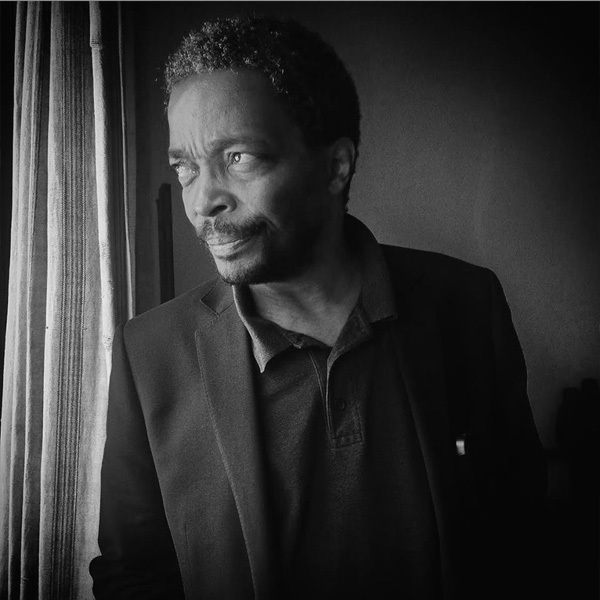 He is the co-founder and editor-in-chief of “Revue Noire.” Previously, Njami was the artistic director of the Bamako Photography Biennial 2000-2010, and co-curator of the first African pavilion at the 52nd Venice Biennale in 2007. He has curated a number of contemporary art and photography exhibitions, including Africa Remix (2004-2007) and the first African art fair in Johannesburg in 2008. In 2014, The Divine Comedy exhibition, created and curated by him, started a world tour at the MMK (Museum für Moderne Kunst) in Frankfurt, moving on to the SCAD Museum of Art in Savannah and the Smithsonian Museum of African Art in Washington, DC. He is the director of the Pan African Master Classes in Photography, a project created in partnership with the Goethe Institute; artistic director of the Donwahi Foundation (Abidjan, Ivory Coast); adviser to the Sindika Dokolo Collection (Luanda, Angola); secretary of the special jury of the World Press Photography Awards; artistic director of the first edition of Off Biennale (Cairo, 2015) and the 2016 and 2018 Dak’Art Biennale (Dakar, Senegal), the first and most important artistic event in Africa. 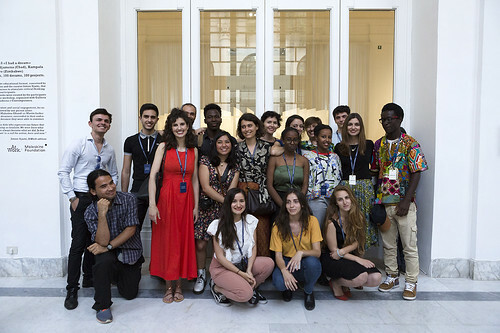 The workshop took place at the National Gallery in Rome and thanks to the open call that was launched for the 2018 Tour the group was extremely diverse. The 17 participants came from completely different backgrounds, from mechanical engineering, to physics, to musicians to artists and geologists, as well from 9 different nationalities. This allowed for a very rich discussion around the topic of the dreams and touched a variety of themes, from personal to social and political. 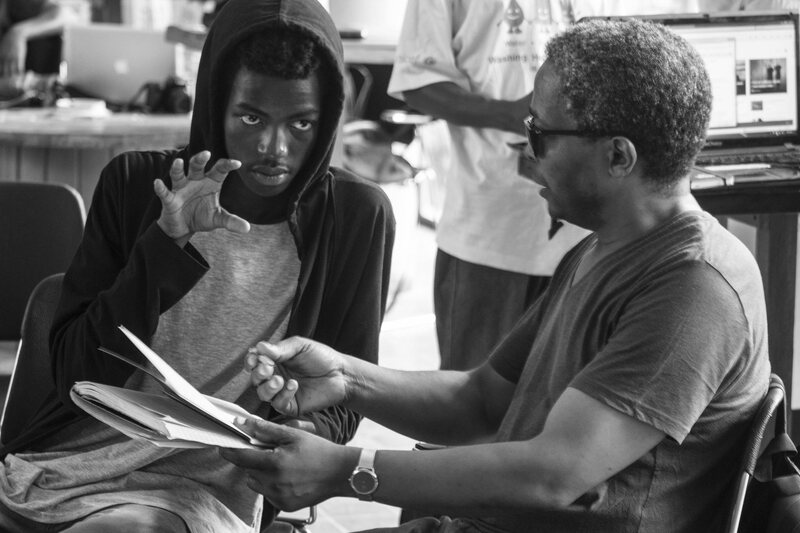 The workshop was a unique occasion for the young creative talents to encounter, exchange and debate with their peers who they would normally wouldn’t have a chance to meet in their daily life. Simon Njami also enriched the workshop experience by giving a special guided tour of the exhibition “I is an Other” that he curated at the National Gallery. 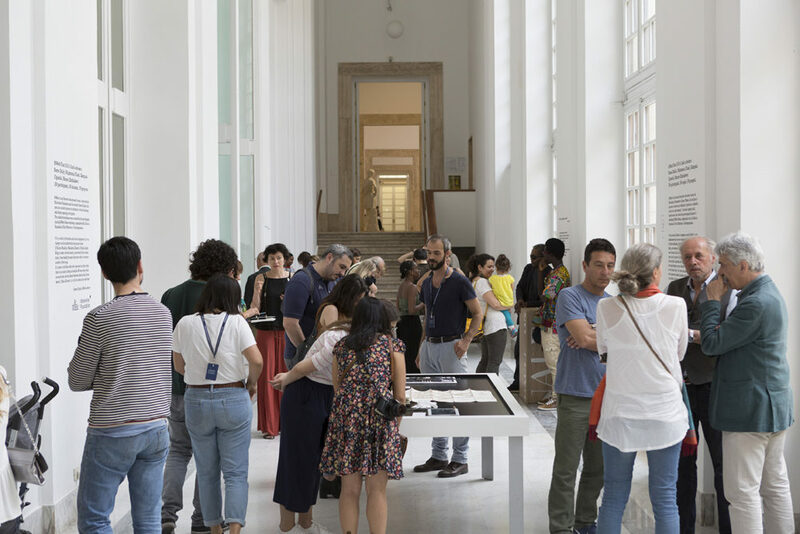 The Moleskine notebooks created by the participants during the workshop have been exhibited at Galleria Nazionale d’Arte Moderna e Contemporanea. The exhibition was co-curated by the workshop participants under the supervision of Simon Njami. It inaugurated on May 29th and ran until June 3d. A special catalogue featuring the dreams and the related notebooks of all the participants has been produced.